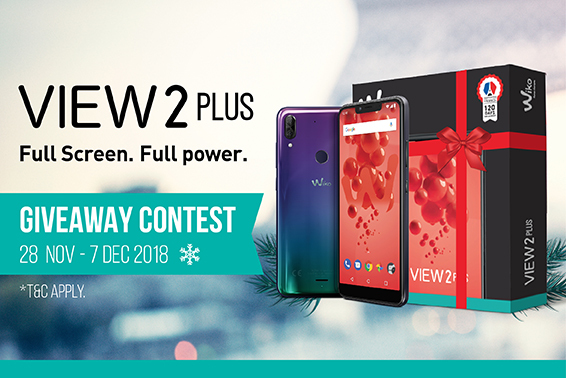 FREE GIVEAWAY up for grab! Wiko CNY Treat! 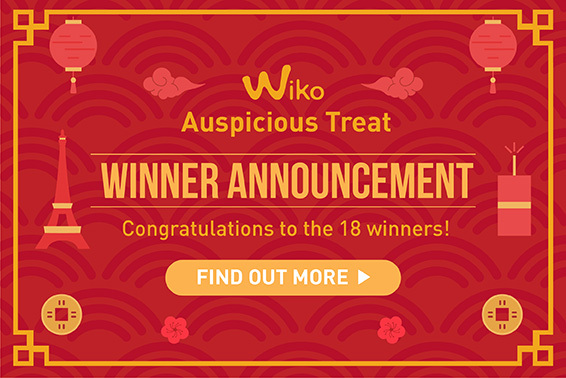 Wiko is giving away FREE smartphone folio, battery back cover or I-ring to 18 Lucky Winners this Chinese New Year! 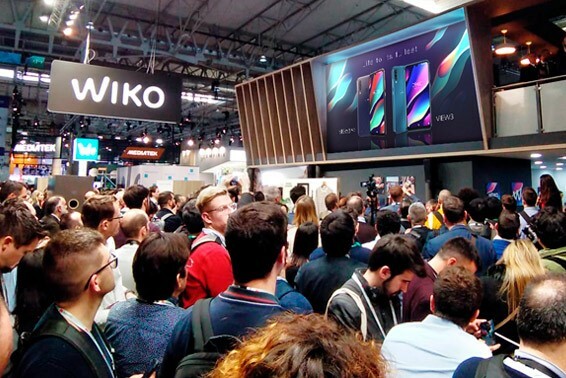 (*Selected Wiko smartphone folio and battery back cover). 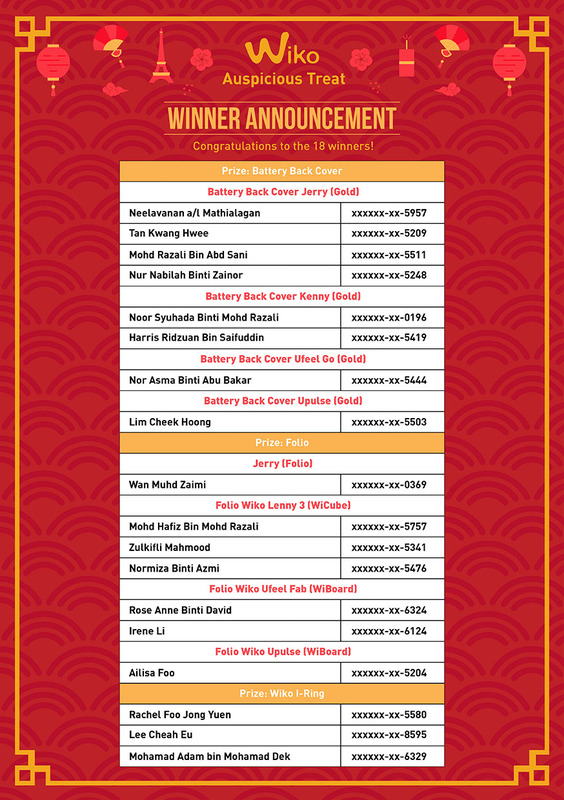 Lucky Draw entries submission from Jan 28, 2019 to Feb 20, 2019. 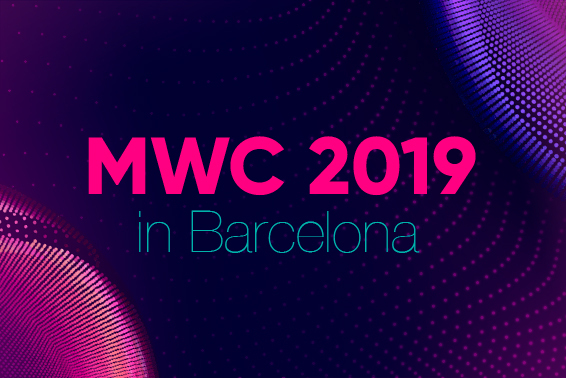 Take a pick on the smartphone accessory you'd like to WIN. Try your luck today, you might just be the lucky winner bring bring home a delightful prize! An elegant soft touch folio composed of a strong and transparent back cover with a slight textured effect ensuring a perfect grip of your smartphone. Dress up your Wiko smartphone in Gold battery back cover this Chinese New Year! Accessorize your smartphone with Wiko BLEEN I-ring!